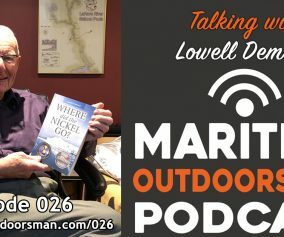 In this episode of The Maritime Outdoorsman, host Dave Doggett talks with Don MacLean. Don is a resident of Nova Scotia and is not only an avid angler but is also the author of several Maritime sport fishing related books. Two of Don’s books are, Discover Nova Scotia Sportfishing and A Little Thing I Tied Myself. 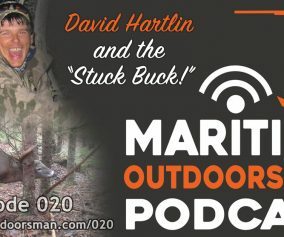 Dave also spends some time talking about his network of Nova Scotia and New Brunswick fishing and hunting website communities. Listen to this episode to learn how to win a copy of one of Don’s books! 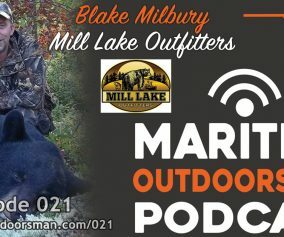 Another good podcast! Thanks for making it so easy to listen to great NS anglers and outdoor enthusiasts like Don. 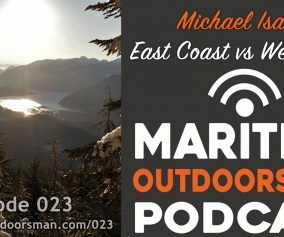 I redirect everyone I can to your podcasts!